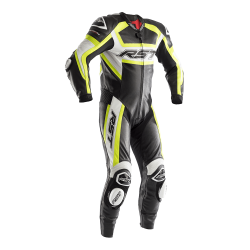 We've got a range of suits that are great if you like to match your motorcycle when you're out! 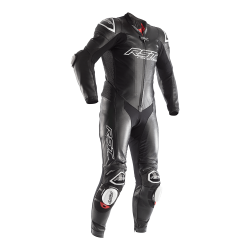 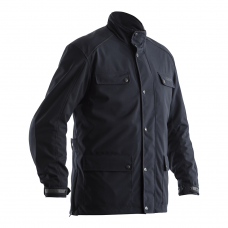 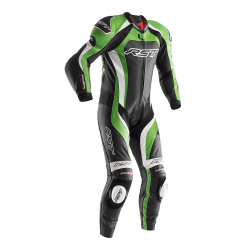 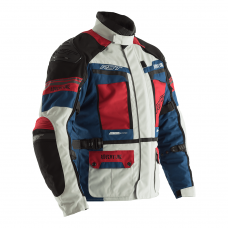 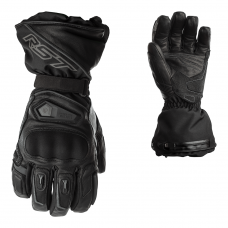 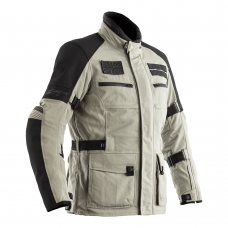 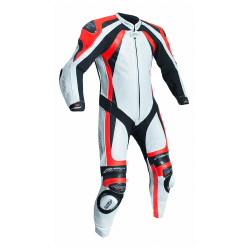 RST motorbike suits for men come in a range of designs, colours and sizes, so we're sure we have got the suit for you! 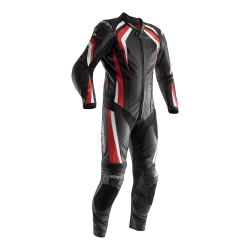 Choose a leather 1 piece suit that you can trust to protect you - our suits are tested on track by professional riders so buy with peace of mind that your skin will be protected and your bank balance won’t hurt either!